With ever-mounting pressure to have school children excel in STEM-related studies, parents are constantly seeking resources designed to give their children a leg up. 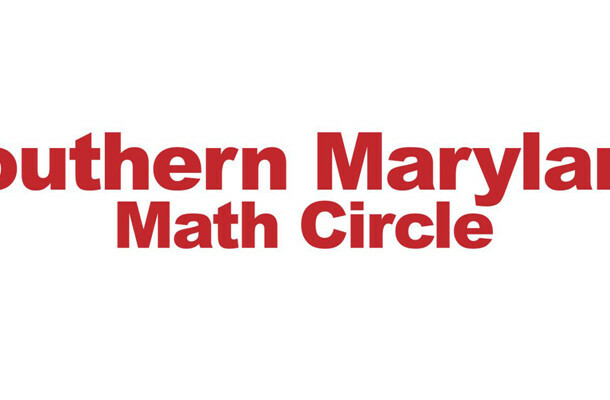 One such program is the Southern Maryland Math Circle, and the next session is Saturday, Jan. 12, 2019. The initiative was founded by Dr. David Kung, a math professor at St. Mary’s College of Maryland, and supported by The Patuxent Partnership. The Southern Maryland Math Circle provides fun, fascinating math activities to middle and high school students (and their families). Run by the faculty at St. Mary’s College, this monthly gathering is sure to inspire a love of mathematical exploration to everyone who comes. Snacks will be provided. No registration is required.